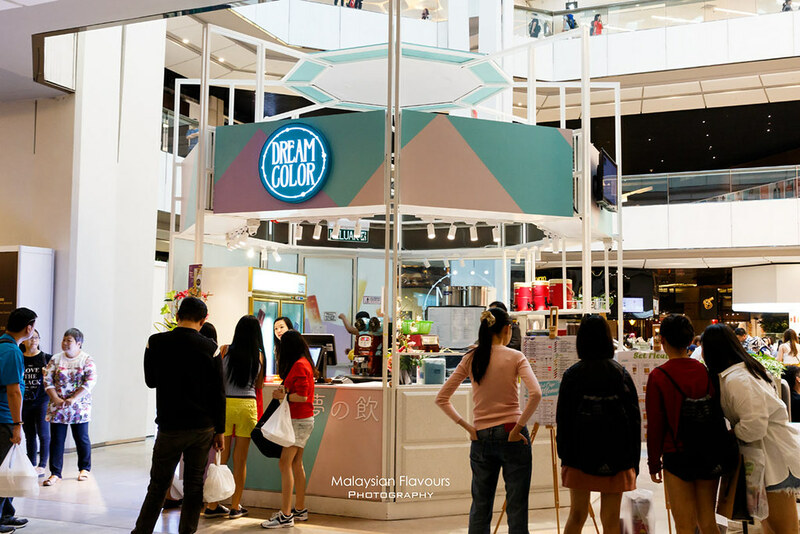 Check out these 12 cafes for desserts, small bites, coffee and snacks in Genting Sky Avenue! Something for everyone in between your lunch and dinner at 6,000 feet above the ground! 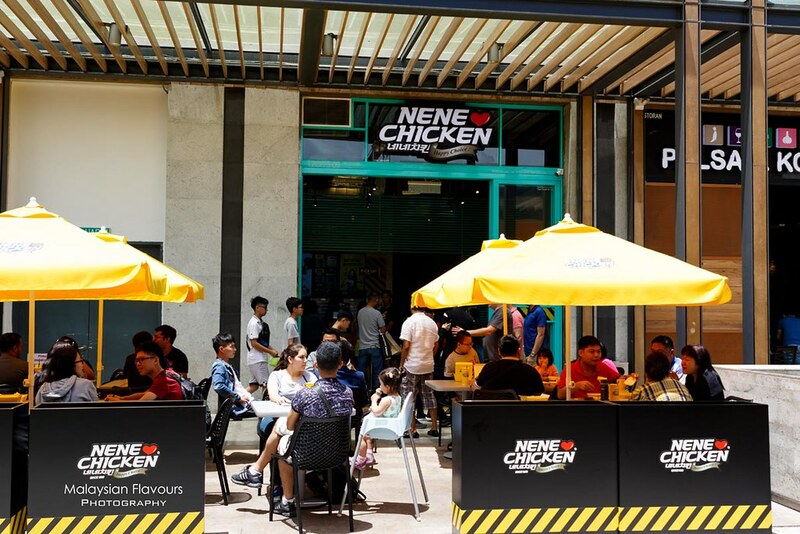 With extensive food selections at Genting Sky Avenue, getting a satisfying lunch or dinner here probably isn’t too difficult. 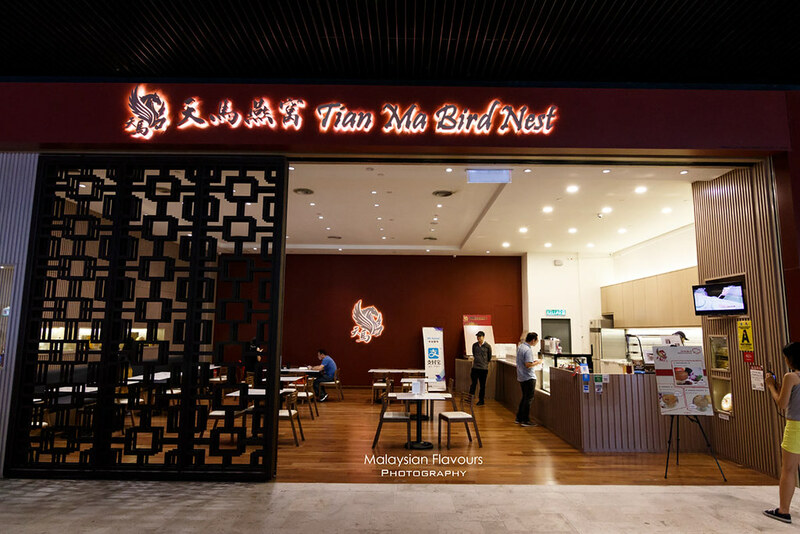 From Chinese to Thai, Vietnamese, Japanese, Korean, Hong Kong, Taiwanese, Middle Eastern, Western, European delights and many more, expect to have something for everyone. 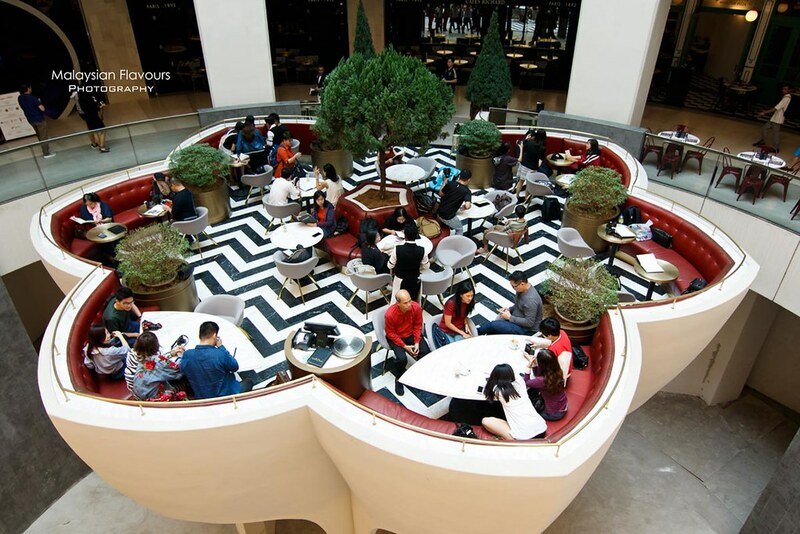 But apart from delicious meals from restaurants, don’t forget that Genting Sky Avenue also has a good choices of snack cafes, ideal for in between your meals. 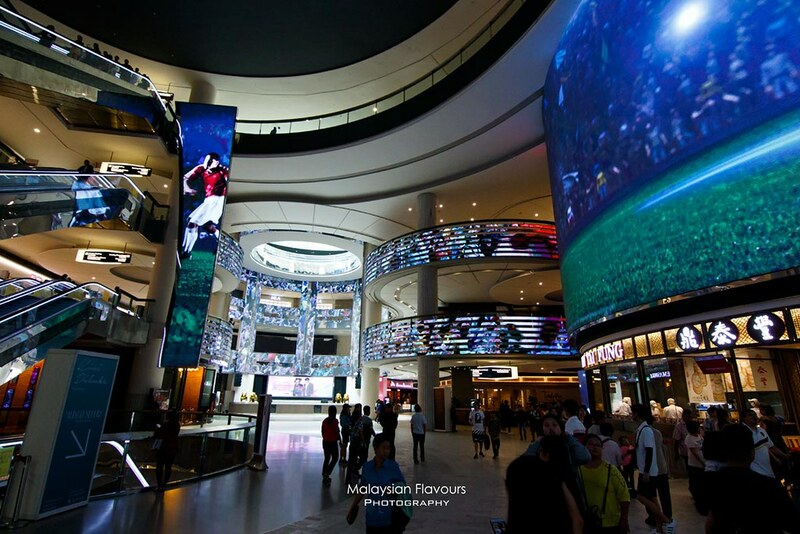 Check out what teatime snack you can try in Sky Avenue – the most happening shopping destination in Malaysia, 6000ft. from the ground. 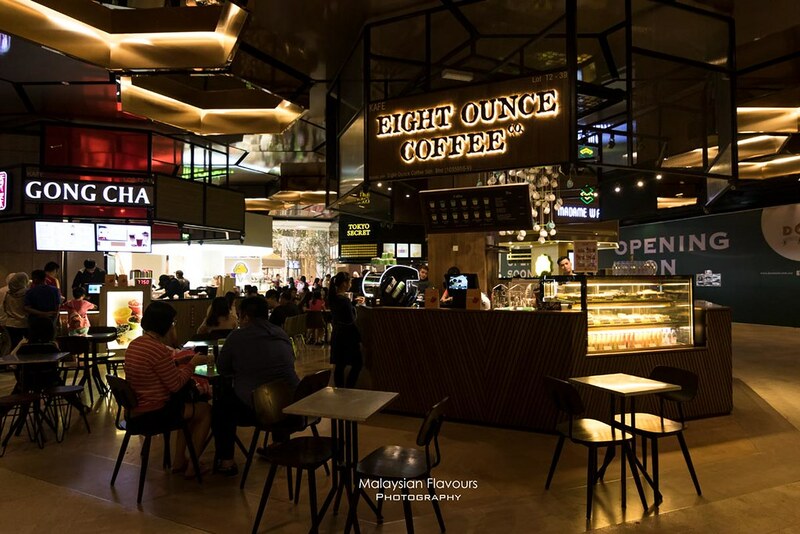 The in-trend beverage in Malaysia now, and it is not hard to see why. 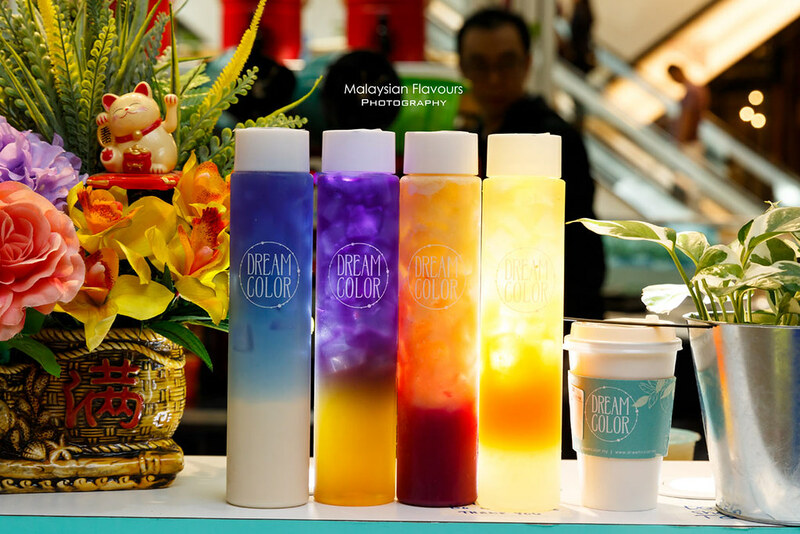 Filling up blue pea flower tea with juices, milk and milk tea in different flavour and colours in a tall, slim bottle, Dream Color offers not only drinks that is pleasing to look at, but healthy and tasty too. Just look at the rainbow colours concoction is enough to make us feel happy. So dreamy, Instagram-worthy don’t you think so? 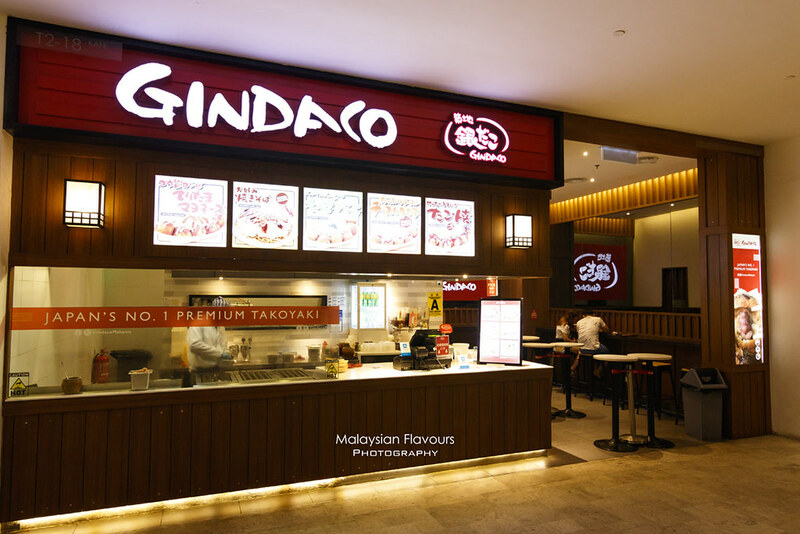 Japanese popular street snack in ping pong size, Gindaco strives to do it right. 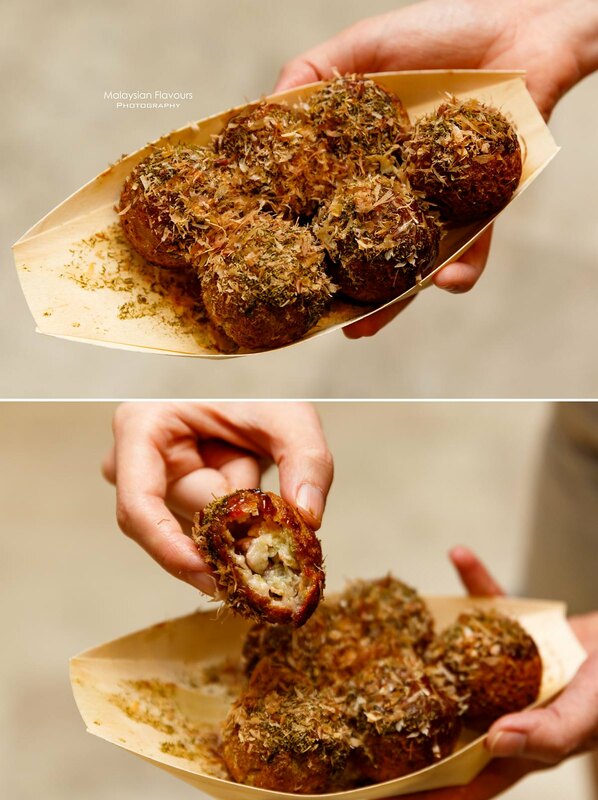 Freshly made upon order, Gindaco Takoyaki tastes best when eaten hot. Paper thin crispiness, encasing creamy filling and octopus within. Further drizzles with Gindaco special sauce and liberal bonito flakes on top for flavourful, umami finish. Share it with friends as each regular set order even make it as your dinner because it can be quite full after finish all 6 takoyaki balls. 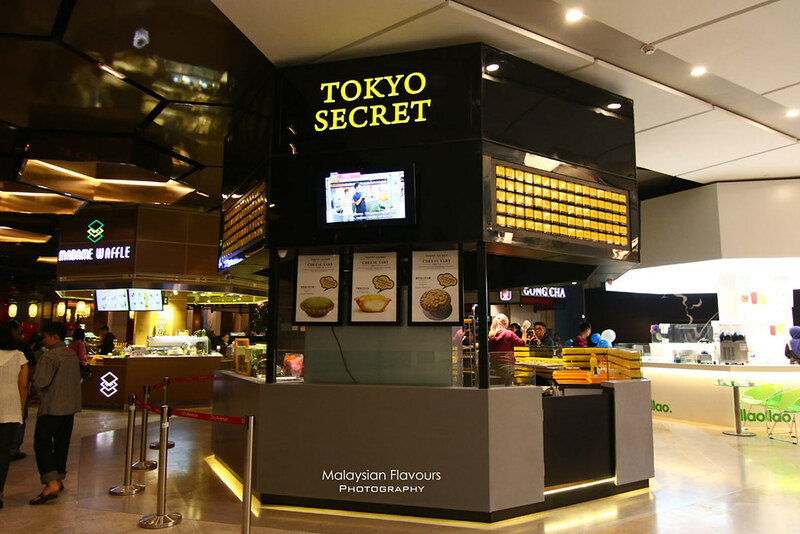 Tokyo Secret doesn’t need further introduction. 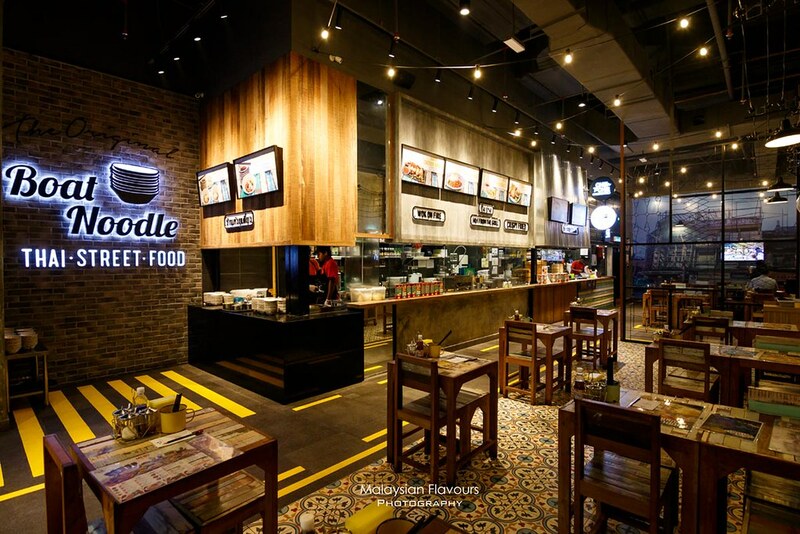 They have been so famous for their creamy, cheesy Hanjuku cheese tart, with few different flavours to choose from. They have also just launched a new product – Shukyurimu, a crushed almond coated pastry filled with rich, creamy custard filling. Worth a try. 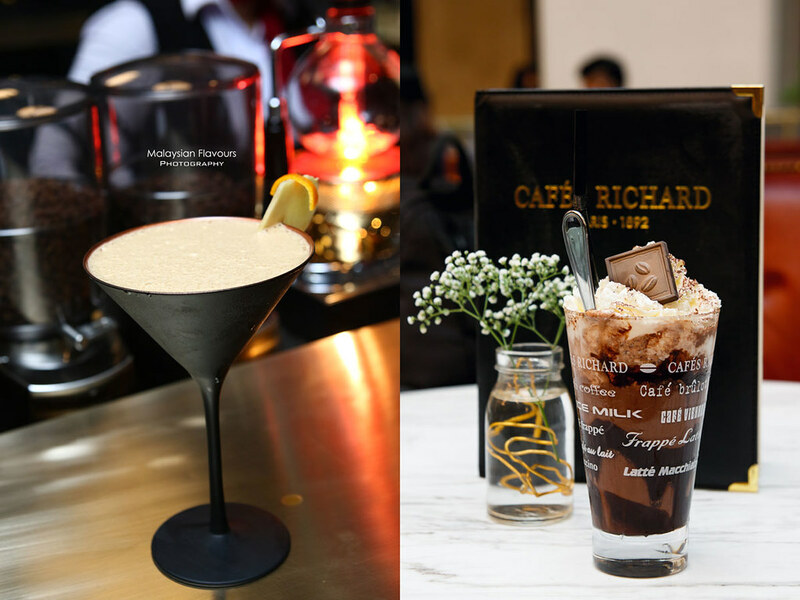 Richard Cafe, our favourite cafe in Sky Avenue! 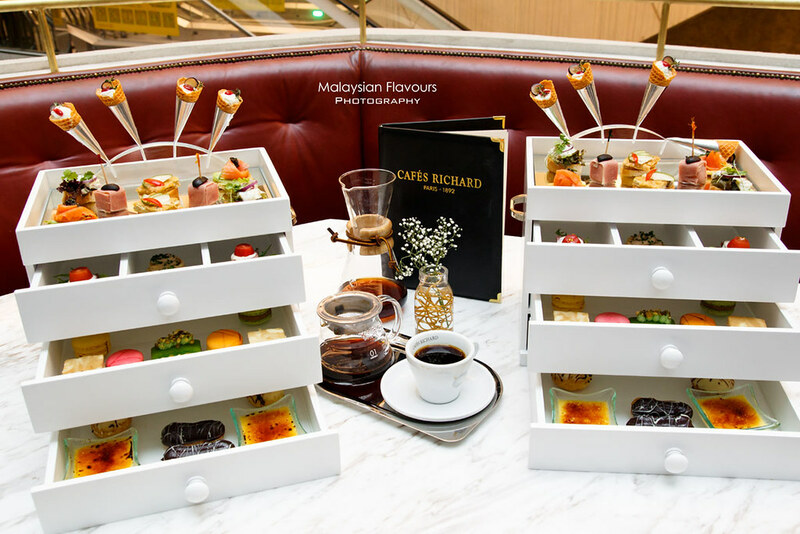 They have an exquisitely designed area that appears like flower when viewing from top, and very noteworthy hand-brew coffee, afternoon tea set, cakes and desserts. 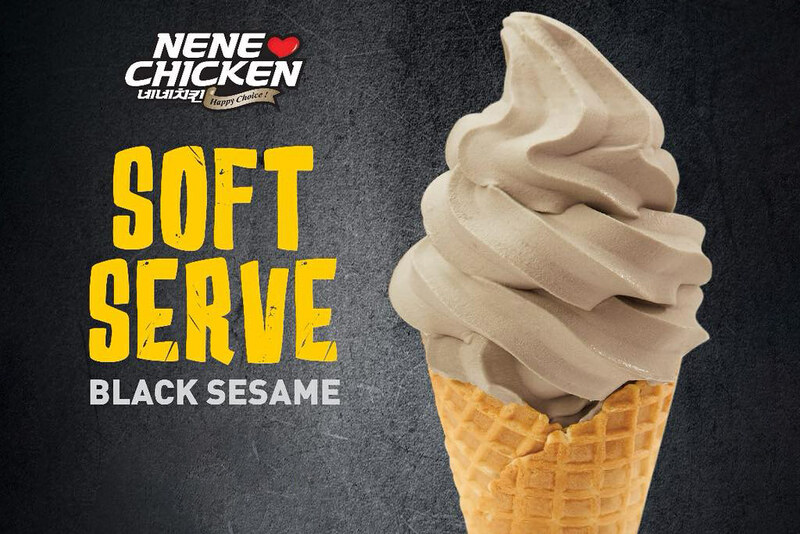 You’ll be surprise to find a good black sesame softserve ice cream in a Korean fried chicken franchise restaurant Certainly a hidden signature in Nene Chicken. 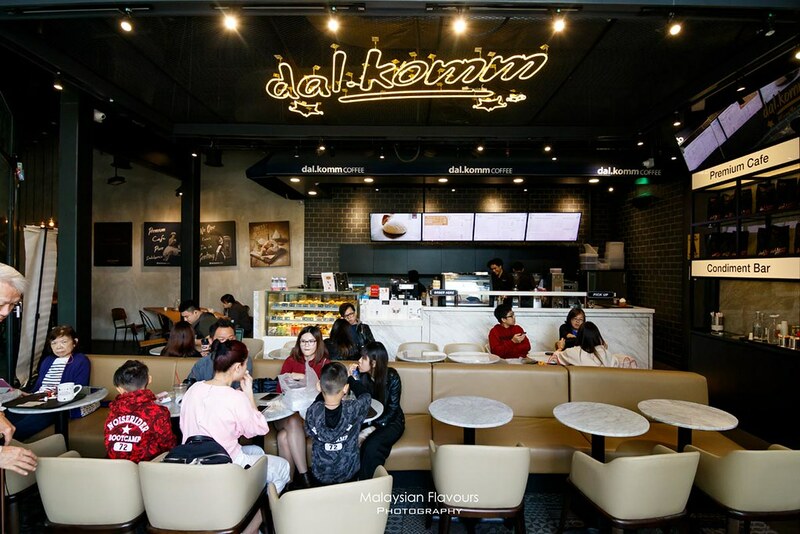 It is located same row with Dal.Komm Coffee, at the outdoor area of Sky Avenue, Level 4. 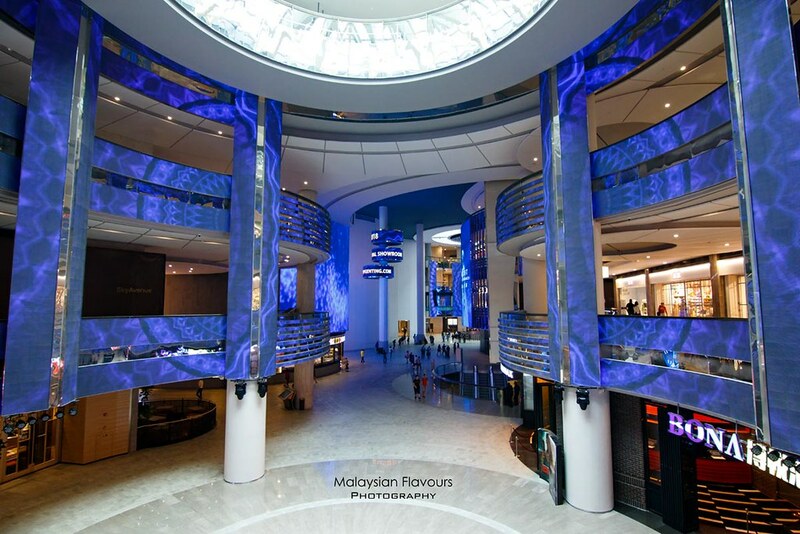 Icy cold ice cream with chilly weather, nothing beats enjoyable experience like this when in Genting. Do check it out. Pamper youself once in a while with something premium, you deserve it. 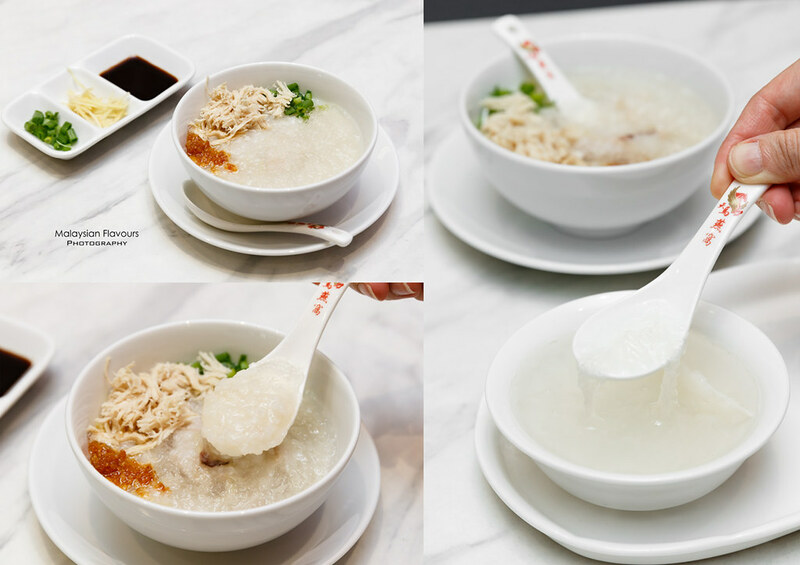 Head over to Tian Ma Bird Nest at Level 4 Sky Avenue and enjoy nourishing sips of Bird Nest Soup in sweet, or Bird Nest Porridge in savoury. So good, no regret. At Dal. 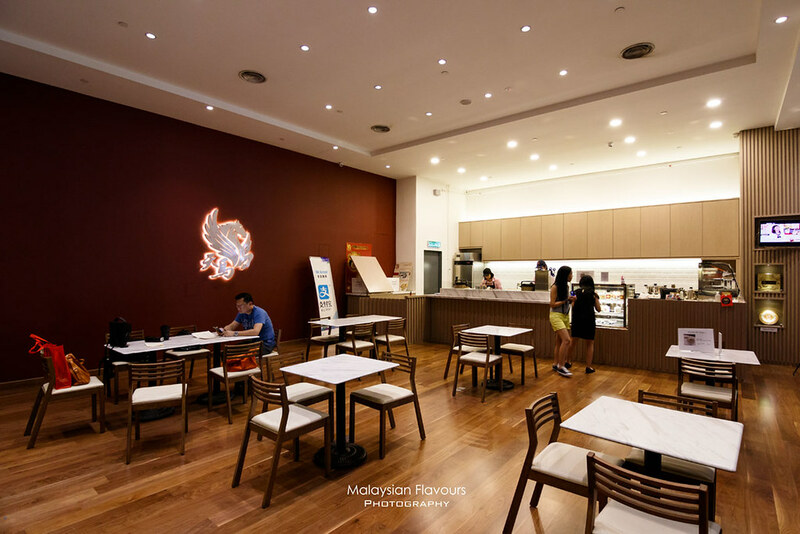 Komm Coffee, come for Korean Bingsu, stay for coffee and toast! 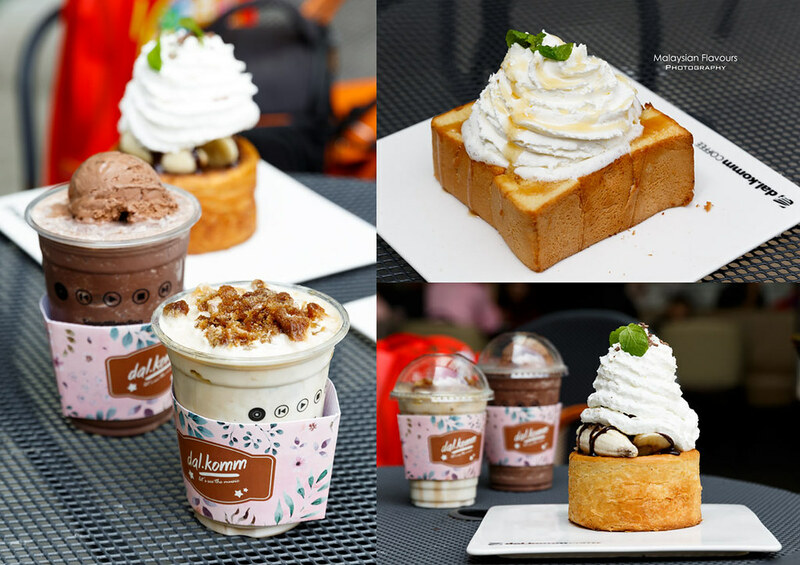 We highly recommended their Iced Cube Coffee, Shibuya Honey Toast, Nutella Banana Dessert Cruffin and the must-try richer, chocolaty than normal Chocola’ deShake! 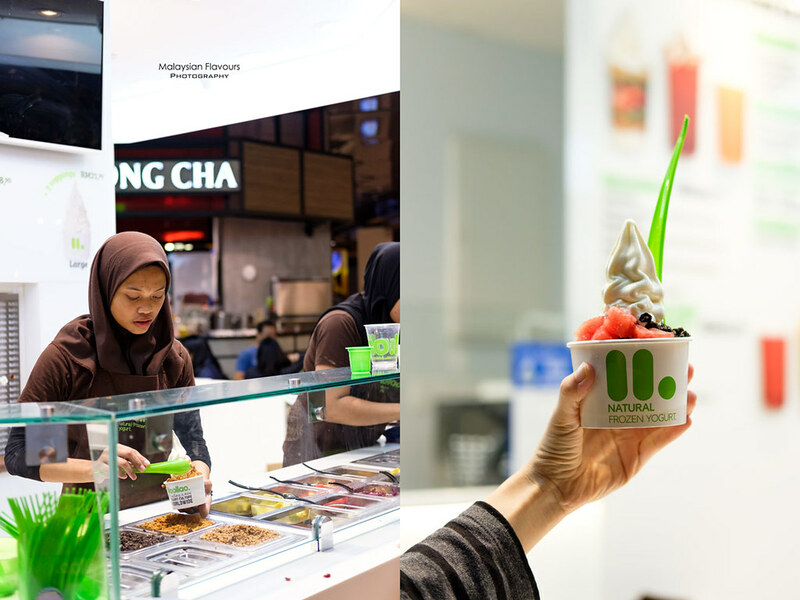 llaollao (prounounced as Yao Yao), is a popular frozen yougurt dessert originated from Spain. If you love yogurt, you would probably love this sweet treat similar to yougurt ice cream too. Natural, creamy but not sweet. 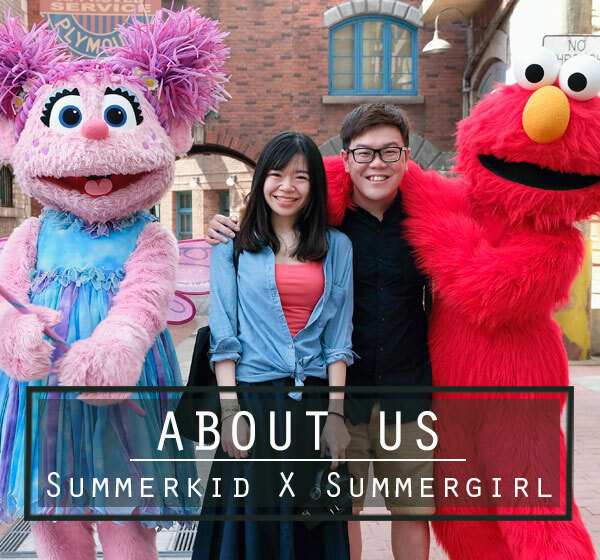 Eat on its own and have it with your favourite toppings like dried berries, crushed Oreos, chocolate chips, fresh fruits, sunflowers seeds, etc..
Our first experience with Street Churrous was when we were in Seoul Korea. 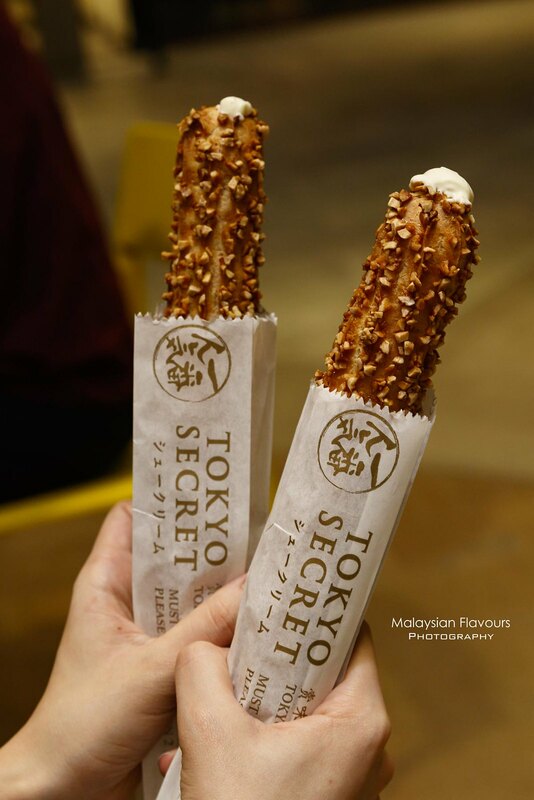 It is such an addictive deep-fried-to-golden-brown snack, sweet and crunchy outside, fluffy and soft within. Have it plain or in cheese, chocolate flavours; filled with chocolate, butterscotch, berries cream at the centre; or with ice cream. Great on-the-go snack! Prefer savoury but something more light before dinner or lunch? 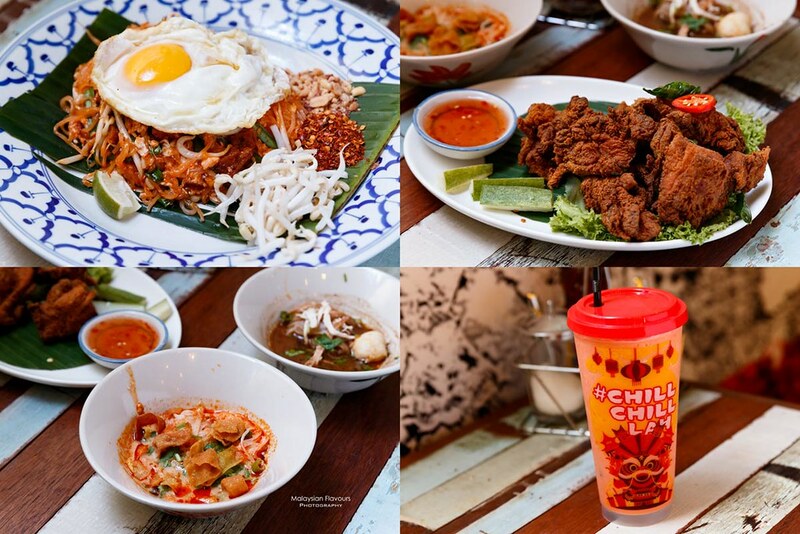 Boat Noodles is the place you should go for. Mini size boat noodle that is just about 2 mouthfuls, yet so delicious. Have as many bowls, or as little bowl as you want to. 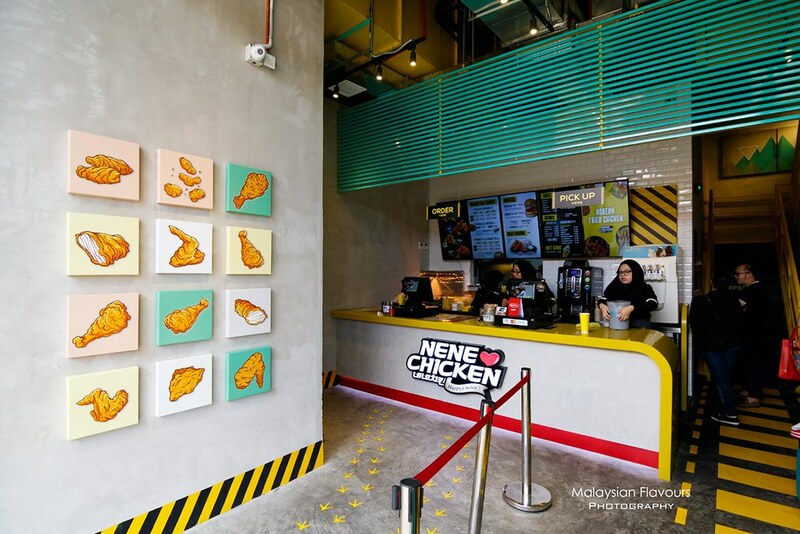 Alternatively, they have snacks like fried chicken wings, deep fried chicken, kaya bun and more. Order also their famous Thai ice tea to quench your thirst. Belgium waffle with ice cream? Yass…give me one too! 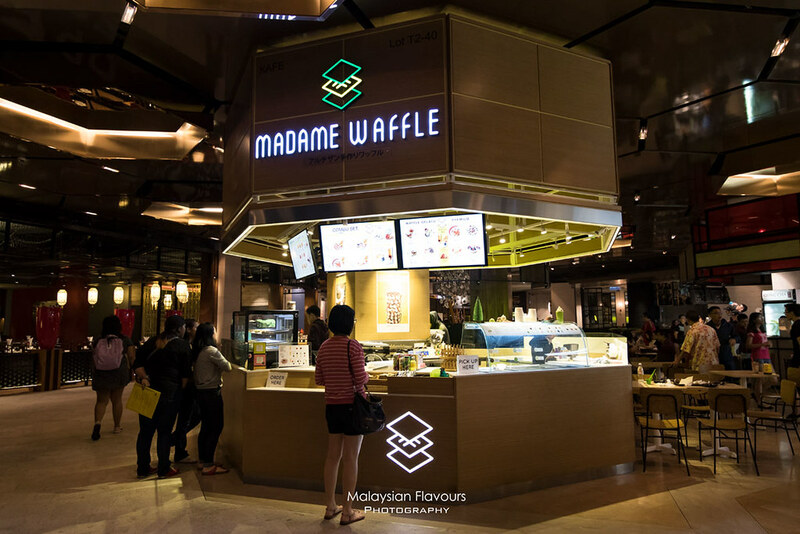 Never fail to love artisanal Beigium liege waffle from this cafe, prepared using finest ingredients imported from Japan. Can’t live without coffee even when you are thousands feet high up? Eight Ounce Coffee is where should be. Enjoy a cup of smooth latte with beautiful latte art on top, or just a cup of black without milk. Best to go with their specially selected cakes.